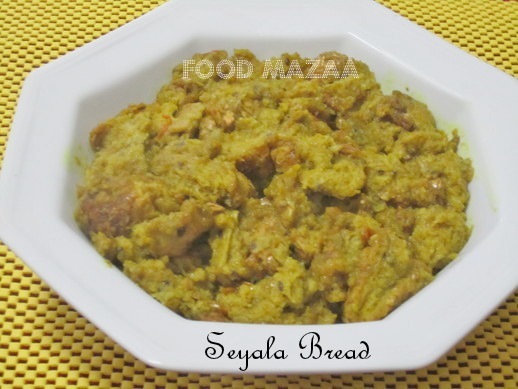 Delicious and flavourful bread made with green masala .. 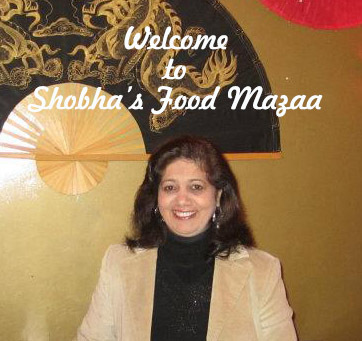 It is a breakfast dish and can also be made with rotis. A very popular Sindhi breakfast loved by many. 1. In a pan heat little oil and saute the green masala for a minute or two. 2. Add the salt and the spice powders. Mix well. 3. 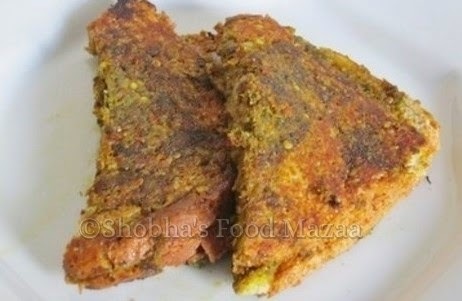 Spread the prepared green masala in between the bread slices and a little on top and bottom to cover them. 4. In a flat pan spread a little oil and put the bread slices, one on top of the other making a sandwich of 3 slices. 5. Toast it on a low flame, pressing with a spatula .Cut it and serve immediately. You can also make it with broken bread slices like upma. Looks spicy & tasty!! Interesting recipe too! Looks so good and very tasty! Flavorful greeny and yummy sandwich. Thanks for linking my event. This is totally different, love this spicy toast. Flavorful sandwich. Thanks for linking my event. Okay this looks like my kinda of food I may just make this for lunch tomorrow.